An online tool designed to combat fake news, used by Microsoft’s Edge Web browser, is warning users not to trust the MailOnline website. NewsGuard, a tool which says it uses a team of experienced journalists to analyse and rate news websites, shows an alert which reads “this website generally fails to maintain basic standards of accuracy and accountability” when users navigate to the MailOnline. The site is one of the world’s biggest news platforms. Microsoft initially began offering NewsGuard as an optional extension for its Edge browser — the successor to Internet Explorer — last year. But the technology giant has now built NewsGuard directly into the mobile versions of Edge that run on iOS and Android, although the feature is off by default and users must opt in to use it. However, the NewsGuard rating label claims it sent several e-mails to MailOnline but did not receive a response. Right-wing news website Breitbart and the Kremlin-backed RT news service are among the other sites flagged for users to “proceed with caution”. Announcing its partnership with NewsGuard last year, Microsoft said it had started working with the tool as part of plans to improve digital media literacy and transparency in the hope of reducing “the impact of disinformation campaigns”. 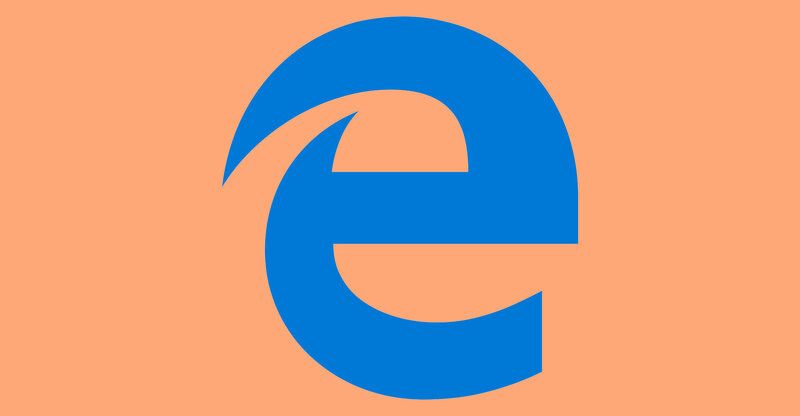 Microsoft’s Edge browser has only a small percentage of the global browser market share, but the NewsGuard tool is also available as an extension on the Google Chrome, Apple Safari and Mozilla Firefox Web browsers.